I am currently pushing for a Marine PLC contract. I have no doubt my pull ups and crunches can be easily improved but the run always gets me. I ran a 21:07 my first PFT and lately its at a 21:30. I have tried doing fartleks and sprint intervals to no avail and generally run anywhere from 4-5 times a week. What I have noticed is that my running partners take one step for every two or three I take. Do you have any recommendations for picking up the pace or maybe technique to lengthen my stride? Thank you for your time. If you’re not built to run, like a Kenyan, you can still get under a 21:00 3 mile with a good training plan, rest and nutrition. Proper running technique is crucial, but you’ll have to figure out a way to use a buddy, video cameras, or mirrors in your gym to see if you’re doing anything wrong. Nutrition is up to you, but “eating healthy” is not a mystery these days. Are you sleeping 8+ hours a night? You need it. How about resting in between workouts? When you’re training for OCS, take a full day off for every body part that you work, so no more than running every other day. And make sure that when you do exercise a body part (for example, just lumping “legs” in altogether as one), you work it hard enough that you need the rest. How many miles are you running per week? If it’s over 10-15, you’re increasing your endurance well but your speed is not getting trained effectively. I recommend focusing on speed, by cross-training, running fewer miles, going harder and resting more. Read up on the 300 PFT running techniques here on our partner site. 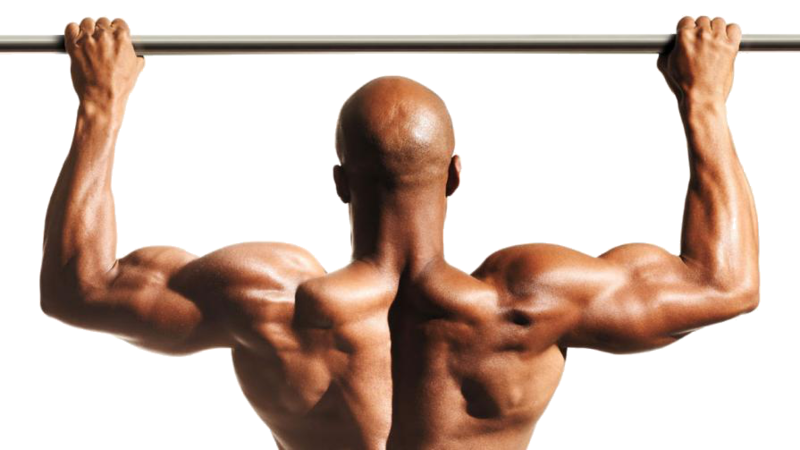 Are you doing deadlifts or squats now? Jump squats or plyometrics? Mindlessly running 3+ miles 4 or more times a week is a great workout for experienced or maybe “born” runners, but consider these other approaches as they may have more success for you. One sprint interval a week. All other non-running workouts performed as cardio-intensive circuits. Plyometrics. Once every week or two. Could also be combined with a sprint workout. A truly effective “hack” to get more out of your runs is the 10-20-30 running training technique. It’s simple, backed by science, and completely doable. Also, if your partners are holding you back instead of motivating you, it’s better to develop that discipline and run alone. Good luck and if you give us feedback in a few weeks, we’d love to hear from you and continue the conversation! Previous Previous post: New Partner: Marine CFT.com!